Albeit different to most of the other commonly played MMO or massively multiplayer online games, World of Tanks is set in the mid-20th century and allows players to take control of a range of military based armored vehicles. World of Tanks (WoT) is developed and published by Wargaming who are based in Belarus, with the game’s soundtrack being primarily composed by Belarusian composer Sergey Khmelevsky. The game offers multiple entry points including a free-to-play element as well as allowing players to pay a fee to open up more features. One of the most interesting things about this tank based MMO is that it achieved eSports status when it debuted at the World Cyber Games back in 2012. World of Tanks enCore is a demo application for a new and unreleased graphics engine penned by the Wargaming development team. Over time the new core engine will implemented into the full game upgrading the games visuals with key elements such as improved water, flora, shadows, lighting as well as other objects such as buildings. 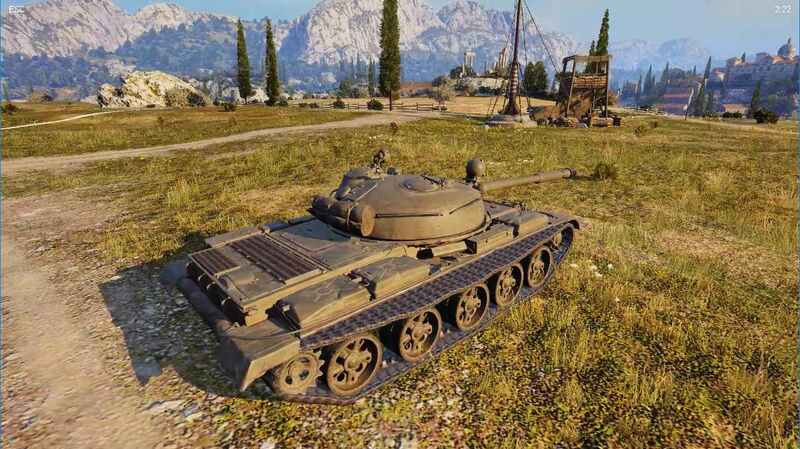 The World of Tanks enCore demo app not only offers up insight into the impending game engine changes, but allows users to check system performance to see if the new engine run optimally on their system. All of our benchmark results can also be found in our benchmark engine, Bench. In every case the 2500X outpaces the 2300X, but both CPUs are behind the 8350K. At 1080p, this is around 10-12%. Thank you Ian for a good review. On the other hand, despite 2400G and the 2500X have the same TDP, if I look at the graph with full load power consumption, I can clearly see that the latter has a very generous thermal limit, compared with the 2400G where the thermal envelope seems to be very strictly limited. Meaning OEMs will probably be able to use the 2500X for cheaper gaming systems where auto-overclocking is used as a feature and AMD will thus be able to offer something better for a lower price. This also allows AMD to push AM4 harder on the market, giving itself the opportunity to future upgrades for AM4 buyers. So the 2500X will show considerably better performance than the 2400G despite the similar config (minus the iGPU) while not cannibalizing the 2600 nor the 2400G.